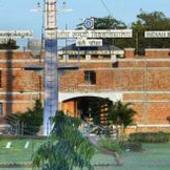 The IMU has been established as a Central University by the Government of India under an Act of Parliament, namely, the Indian Maritime University Act 2008.The Act was brought into force on 14th November 2008 and notified in the Gazette of India. The University will integrate into its fold the existing seven maritime academic institutions, namely, National Maritime Academy-Chennai, T S Chanakya-Mumbai, Lal Bahadur Shastri College of Advanced Maritime Studies & Research-Mumbai, Marine Engineering Research Institute-Mumbai, Marine Engineering Research Institute-Kolkata, Indian Institute of Port Management-Kolkata and National Ship Design & Research Centre-Visakhapatnam. I assure everyone who is going to pass through the portals of the Indian Maritime University will have an opportunity to gain the best learning practices from a panel of dedicated and experienced faculty members. The IMU will be an aggregate of experienced faculty, state of art infrastructure, excellent ambience and efficient administration.Our strength and uniqueness lie in our ability to integrate theories with practice. 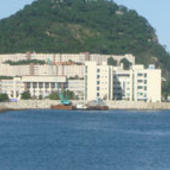 We are committed to provide maritime education and training and consultancy based on the realities of local and global business.The exceptional dedication of our faculty and staff and our collaborations with other institutions, industry and government will ensure that the IMU is well poised to continuously progress in delivering maritime education in a rapidly changing world. If you are an individual who is fascinated by the oceans that drive international economics, we invite you to explore the possibilities that the Indian Maritime University has to offer and embark on a remarkable journey with us. We look forward to help you to fulfill your ambition. India is traditionally a maritime nation and has a rich maritime heritage. History documents trade links of India had with other nations of the world from the ages of Harappan civilization. With a long coast from the State of West Bengal on the East to State of Gujarat on the West. India, today moves 95% of its traded goods by volume to the rest of the world. Ports & Shipping form the integral part of the maritime sector contribute greatly to the economic growth of the country. 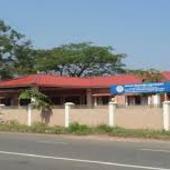 The Indian Maritime University, established through an Act of Parliament on 14/11/2008 as Central University, is poised to play a key role in the development of required human resource for the maritime sector. 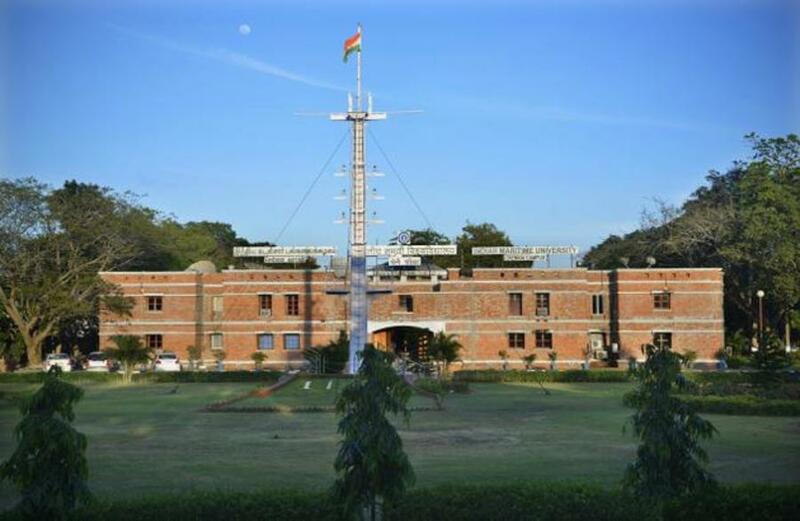 The Indian Maritime University, being the first of its kind in the country will cater to the educational requirement of the maritime fraternity. It is a teaching and affiliating University which will offer degree, post graduate degree and research programmes in all disciplines of maritime sector. 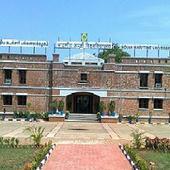 Indian Maritime University (IMU), Chennai has 35 affiliated Colleges. Click here to explore them. 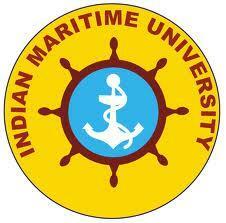 Are you Interested in studying at Indian Maritime University (IMU), Chennai? This page was last modified on 31 March 2016 at 20:03.